Showing recent results 961 - 975 of 4364 products found. 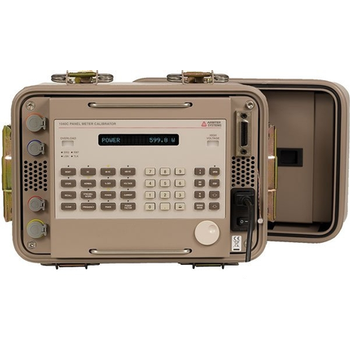 1040C/CU - Arbiter Systems, Inc.
Calibrate panel meters, transducers, circuit breakers and relay units with Model 1040C, a portable, field-ready unit featuring eight key calibration functions. SV 106 - Castle Group Ltd. 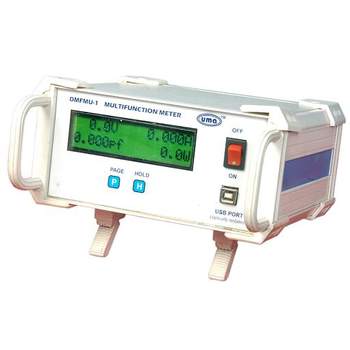 The meter is used in electrical, power generation and engineering sector for testing transformers. 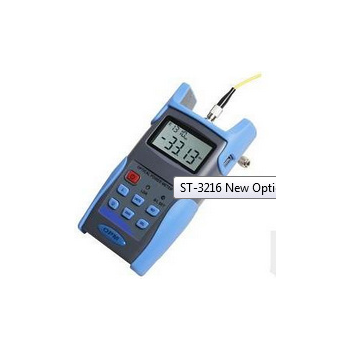 Available in different models, this testing equipment is in strict tandem with industry standards. VTM - FM SYSTEMS, INC. 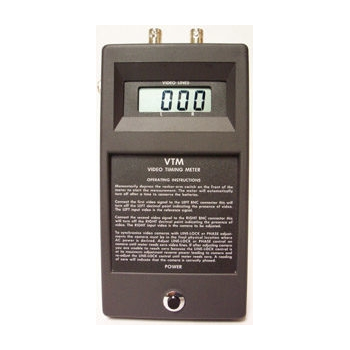 The VTM Video Timing Meter is used to bring CCTV cameras into synchronism so that monitors and/or recorders can be switched among cameras without causing “rolling” of the picture. 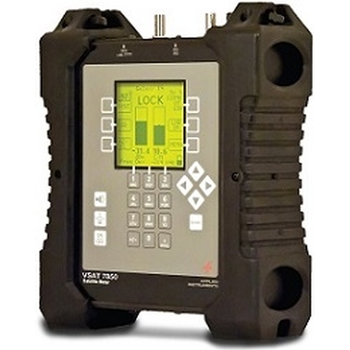 VVM - FM SYSTEMS, INC. 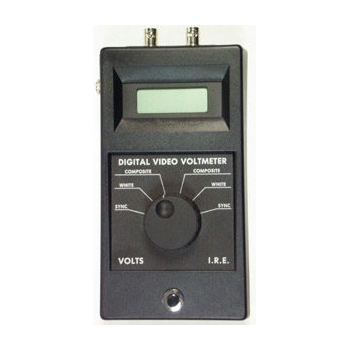 This hand-held, battery-powered Video Volt Meter measures sync, white and composite video with digital accuracy in volts peak-to-peak and I.R.E. units. 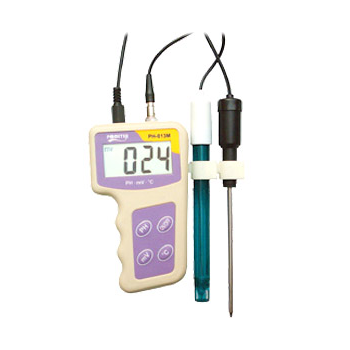 These low cost handheld meters have a digital display, a 9VDC battery, are easy to operate, and are used for Window tint and film transmission testing. LI-3000C - Li-Cor Environmental, Inc. 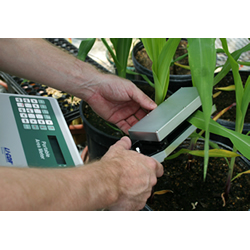 Designed to save you time and money, the LI-3000C Portable Leaf Area Meter provides a rapid, repeatable, non-destructive method of measuring leaf area, length, and width. 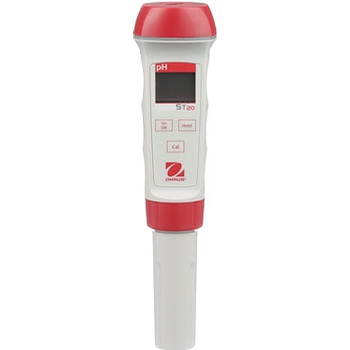 precision is now available in a line of pen meters that provide accurate measurement of pH, oxidation-reduction potential (ORP), conductivity, salinity, and total dissolved solids (TDS). 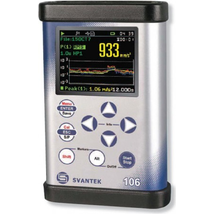 Hand Held RF Signal Strength Meter. 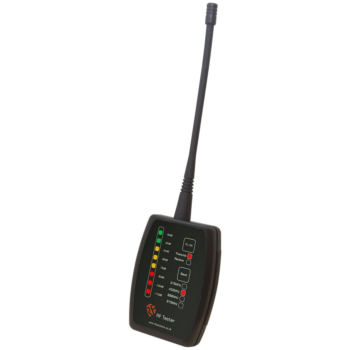 Detects RF Activity around centre frequency. Available for 315MHz, 433MHz, 868MHz, 869.85MHz, 914.5MHz. 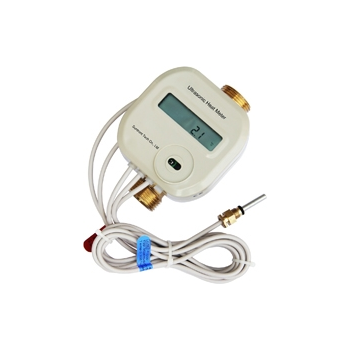 Ultrasonic heat meter is a kind of instrument used to measure and display the released heat power when the heat-carrying liquid pass through the heat exchange system. 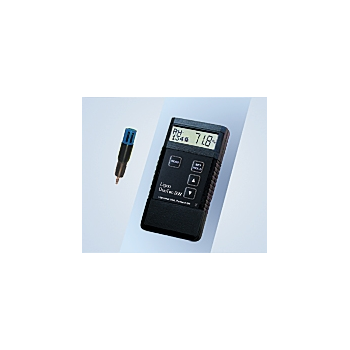 Single Phase multifunction meter providing Voltage,Current, VA, W, and PFon 16 X 2 LCD display.Ideal for testing and laboratory measurements.